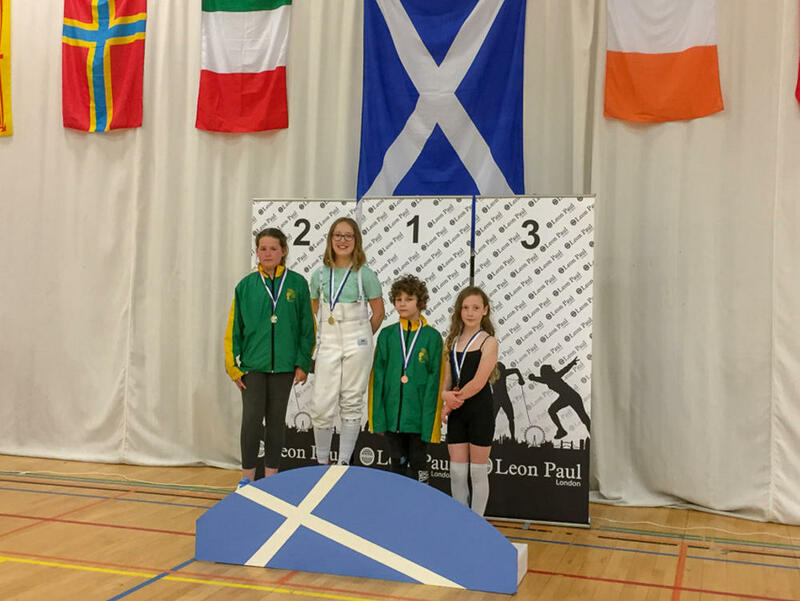 Attracting top fencers from all over the UK, this event offers our Shetland fencers the chance to compete against the best of the UK’s young performers. 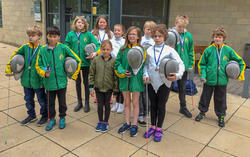 12 Shetland fencers competed on both Saturday and Sunday fencing in both the foil and the epee events. 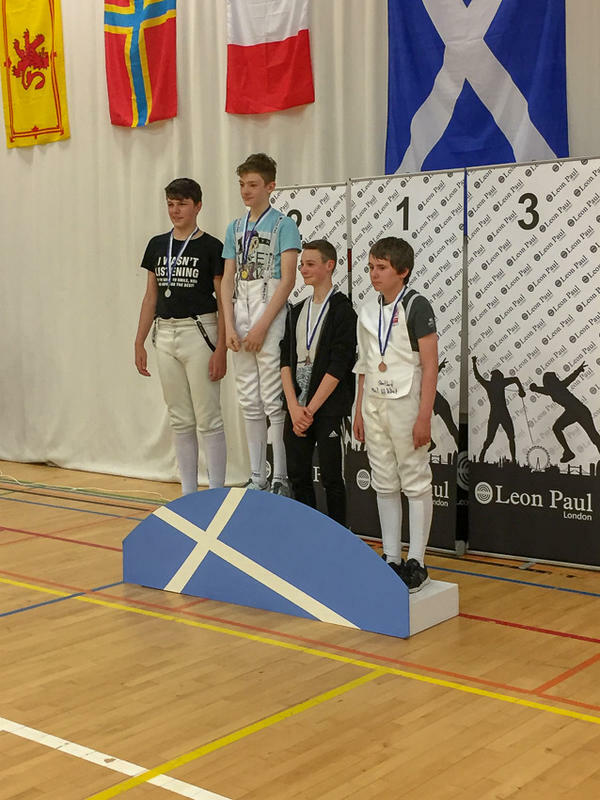 This gave our fencers the maximum amount of fencing they can get in over a single weekend. 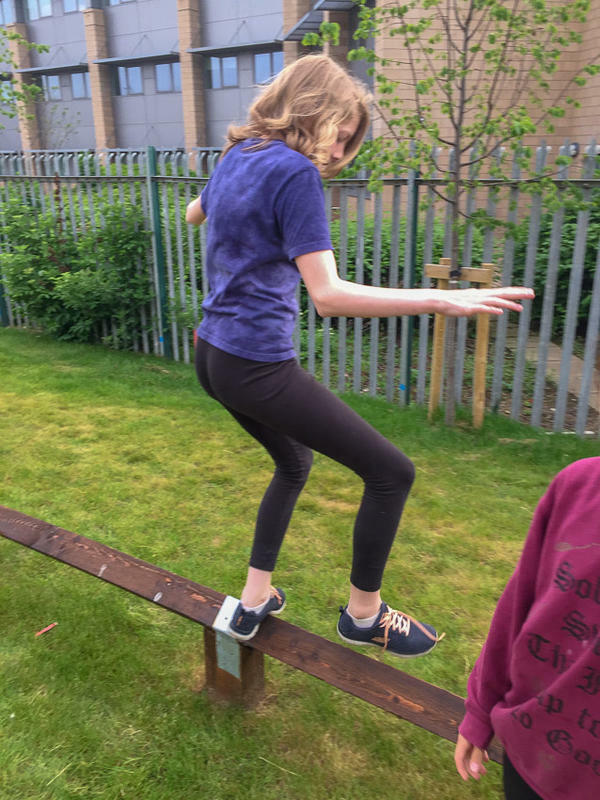 Charlie Anderson 11, Amelie Atia 11, Mara Bordeianu 9, Ethan Dunn 12, Jonathan Goudie 13, Izzie Gibson 13, Dexter March 9, James Masson 13, Sami Morrison 9, Olivia Scott 11, Robert Swift 12, and Murray Todd 12. 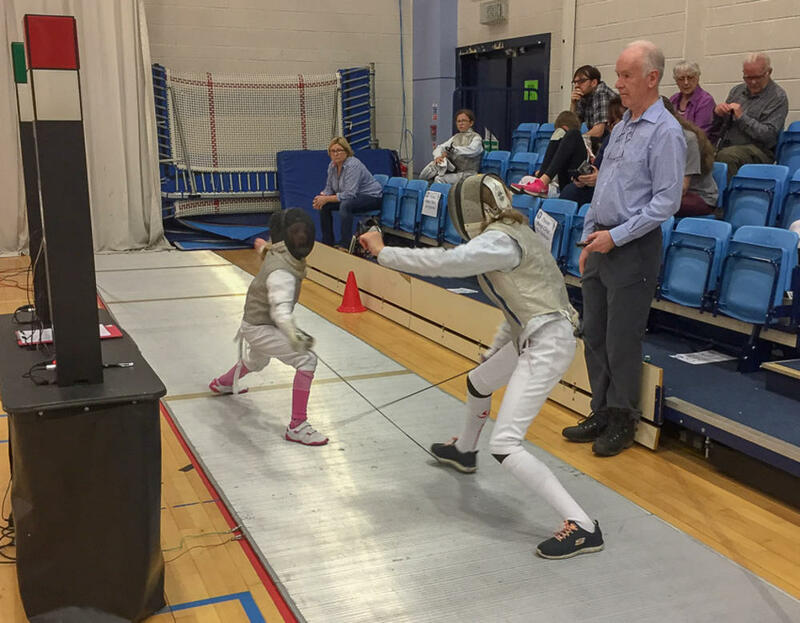 The first event held on the Saturday, was the epee event. 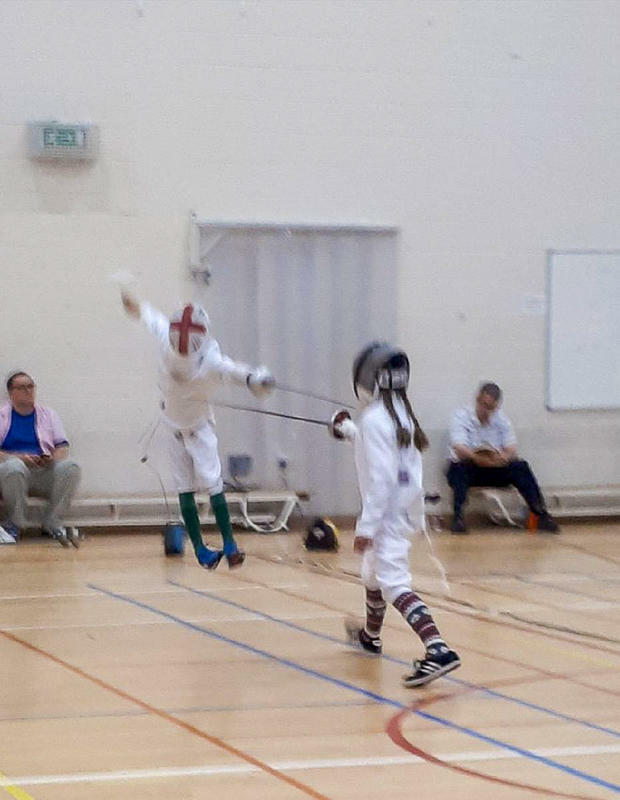 In this discipline, fencers have to use the tip of the weapon to score a hit on any part of their opponent, from head to toe. 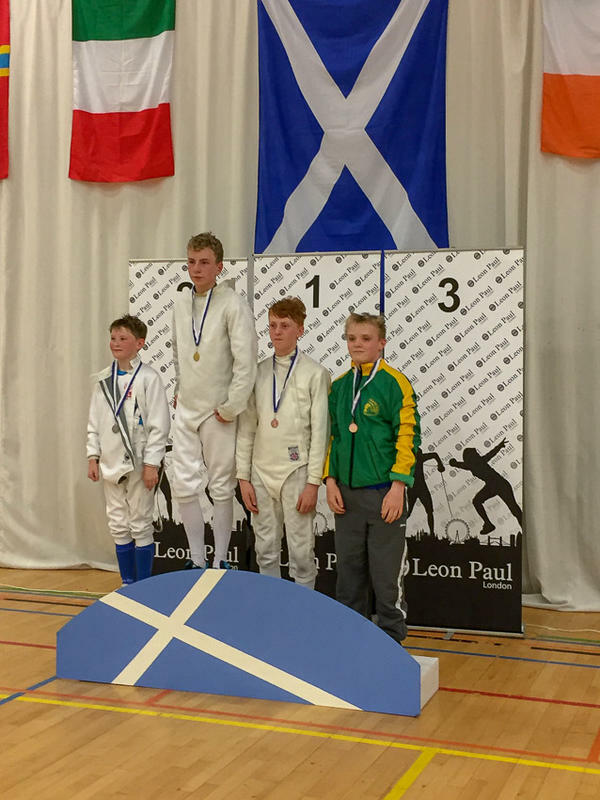 Unfortunately Murray was injured just as he was doing so well, in the epee event and couldn't fence for the rest of the weekend. The group enjoyed a BBQ held at the venue after the competition before resting to take on another day’s competition on the Sunday. 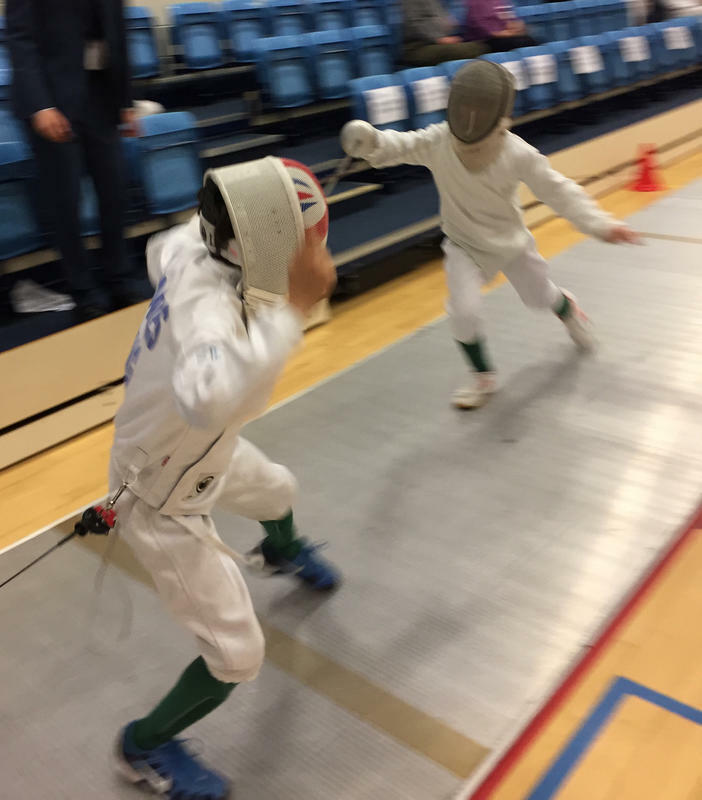 This featured the foil event, where the tip of the weapon has to hit the target jacket, which covers just the torso area of the opponent. This event provided tougher opposition with the addition of more of the top English clubs participating. 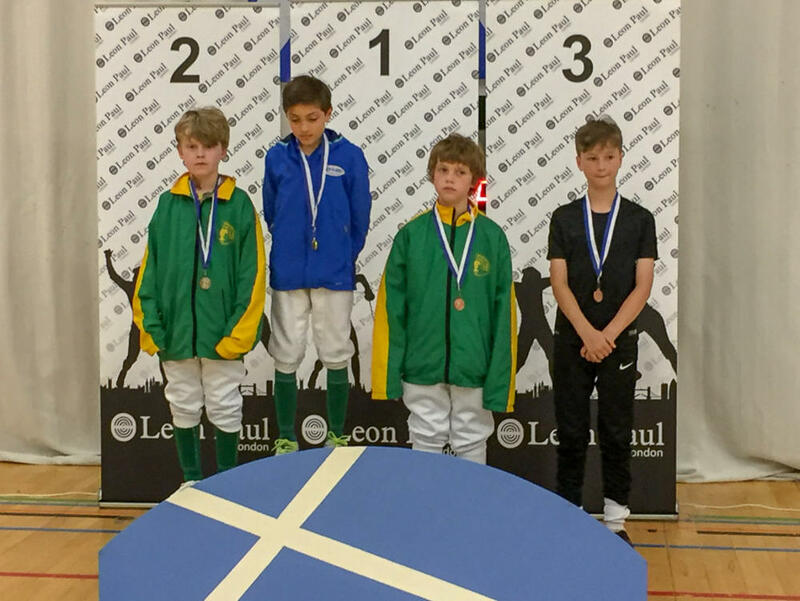 All of the Shetland fencers performed very well, especially given the limited experience Shetland fencers get competing at major events. 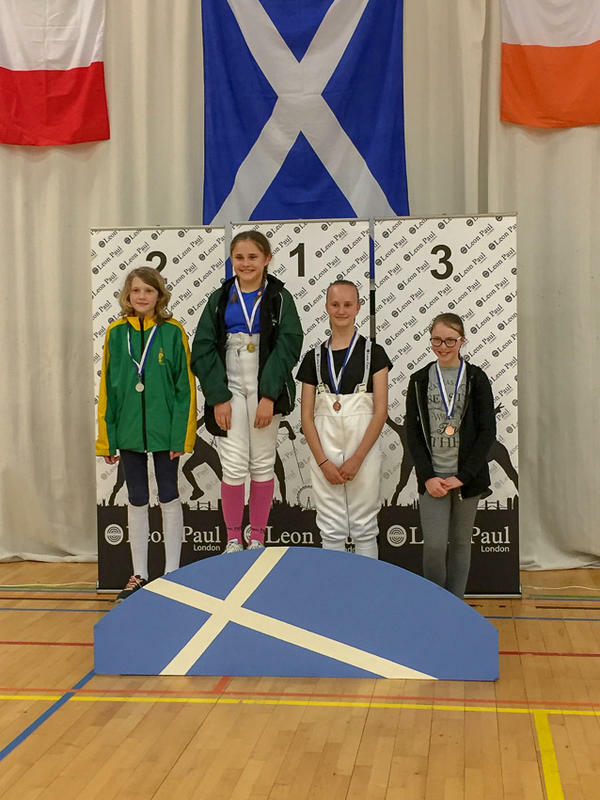 Olivia Scott narrowly missed out on a medal, losing 10/9 to the eventual silver medallist in the quarter final. Similarly, James Masson lost a very close direct elimination fight, 8/7. landing a hit a second after time was called which would have drawn him level. 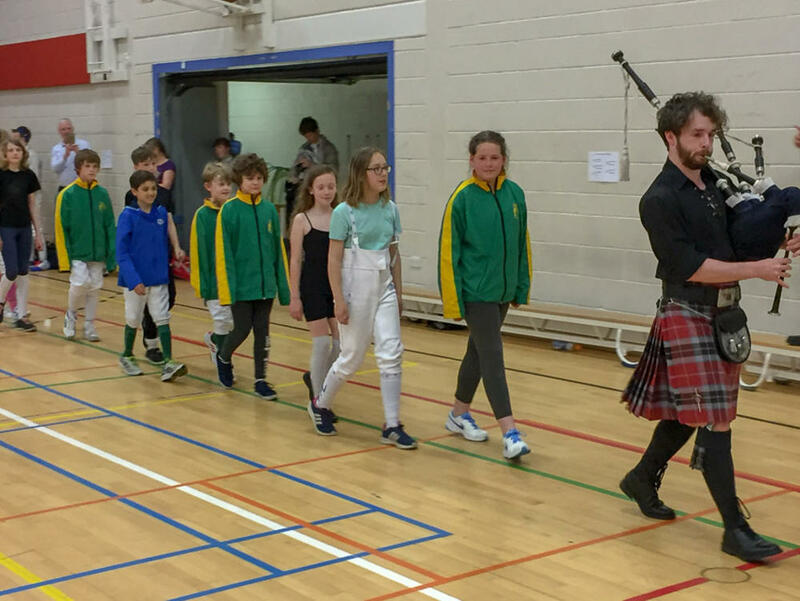 The Shetland Club drew favourable reports at the competition with a one or two of the clubs from south asking about coming up to Shetland to visit and fence. 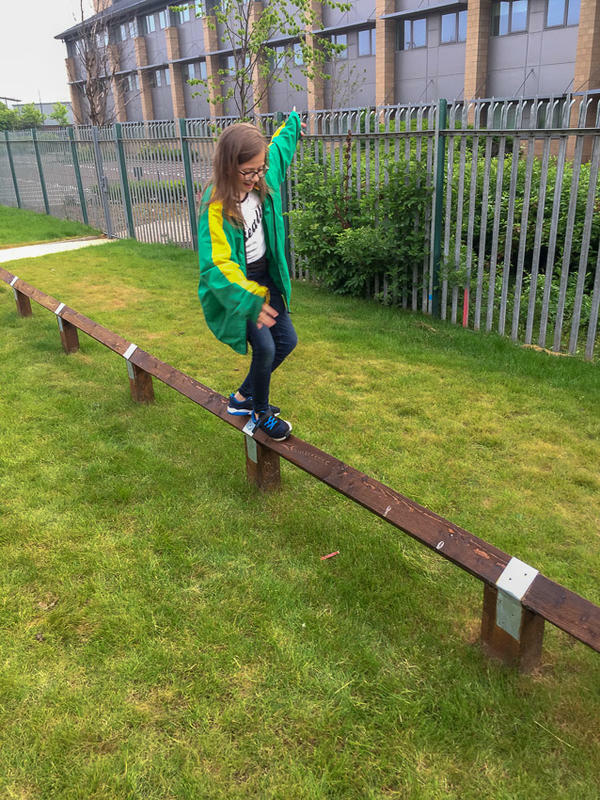 We managed to get some outdoor training and skills as you can see on the photos and took in a trip to the National Museum in Edinburgh to round off a very busy weekend. We now have our prize giving this Friday 8th and then we look forward to our Summer Camp in August.